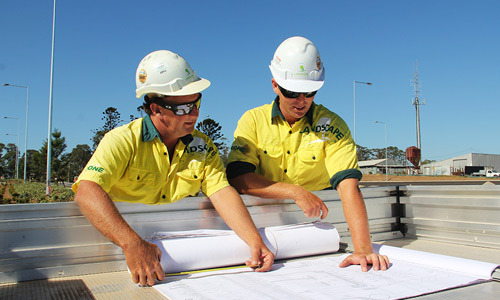 Careers with Landscape Solutions New Zealand - Work with us in NZ! Although we’re a large business, at Landscape Solutions we’re also a family. Our people are what makes us unique so we believe in helping them get where they want to be. It was through hard work and tenacity that Landscape Solutions to be a successful New Zealand full service landscaping organisation. A business built by apprentices, we remain the largest provider of apprenticeships in the landscaping industry. We are proud to provide our younger staff a long and successful career in our amazing industry.